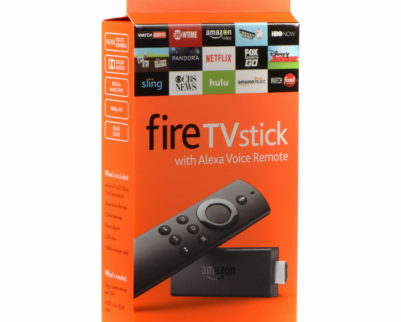 Scroll over to Settings, select Device or My Fire TV, scroll down and select Developer Options; then turn on ADB Debugging & Apps From Unknown Sources. Press the home button on remote; then select the Magnifying Glass in the upper left portion of the menu tabs, type in Downloader and search for the Downloader application. After installation is complete, scroll down and select Open to launch the UKMOVNOW app.